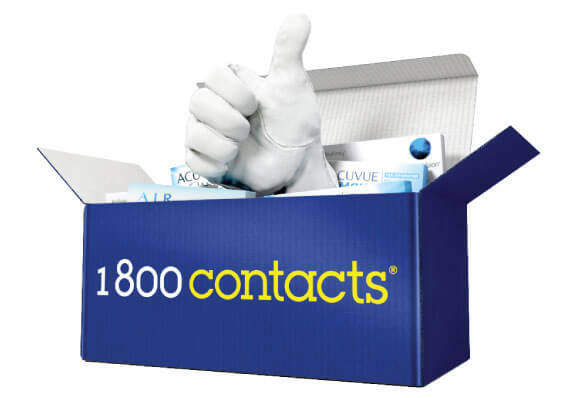 1-800 Contacts is the world's largest contact lens company, providing the best brands and the fastest, easiest, and most enjoyable way for millions of customers to order and reorder contact lenses. In today’s digital marketplace where impersonal interactions are the norm, 1-800 Contacts uses its digital platform to create personalized human connections with their customers. Partnering with Qualtrics, they’ve developed an extraordinary Voice of the Customer program that has earned them customers for life. 1-800 Contacts added a simple, open-ended question to the end of their customer experience surveys: “Is there anything we can do to make your experience better?” They received some expected requests—easier website navigation, more shipping options, etc.—but from time to time, customers asked for something unusual. To 1-800 Contacts, these unexpected requests weren’t anomalies to be ignored—they were opportunities to surprise and delight customers and build a reputation for unprecedented customer service. 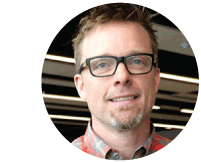 Since Qualtrics had given 1-800 Contacts an improved ability to close the loop on customer feedback, they decided that they’d go above and beyond to fulfill even the most outrageous requests. One customer jokingly wrote, “I could really use a pizza right now.”Qualtrics allowed 1-800 Contacts to flag the response in real time and have a pizza delivered within the same hour. Sometimes, customers didn’t ask for anything, but 1-800 Contacts found a way to make contented customers even happier. When a customer said, “No, I’m a happy camper, but thanks for asking,” 1-800 Contacts responded by sending a S’mores package with graham crackers, marshmallows, and Hershey’s candy bars. Another customer said, “There’s nothing better than calling and actually having a human being answer—not some automated system that drives you nuts.” 1-800 Contacts responded by sending the customer a box of peanuts along with a funny note to show that employees were listening to their survey responses, too. 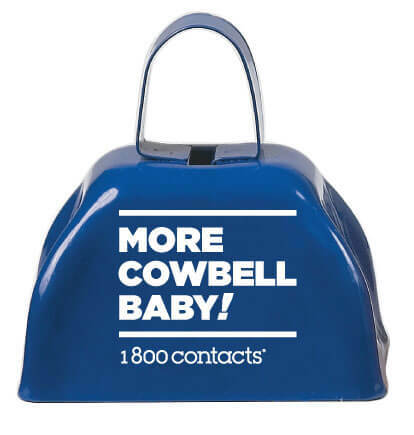 Since 2013, 1-800 Contacts has been making customers smile with highly personalized responses that may have nothing to do with contact lenses, but everything to do with building relationships. By making it effortless to receive, analyze, and respond to feedback, Qualtrics has helped this small but brilliant customer experience team earn lifelong loyalty from thousands of customers, and the effect on the overall business has been resounding.